The frontrunner in Mexico’s presidential campaign said Thursday he’ll personally respond on social media after President Trump called Mexico the “number one most dangerous country in the world” on Twitter. 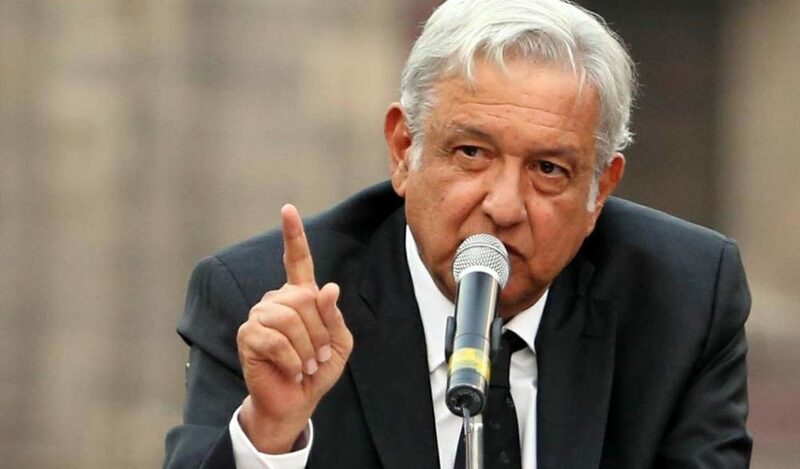 Andrés Manuel López Obrador, a populist, left-wing former mayor of Mexico City, said that, as president, he would demand fair treatment from Trump, Mexico’s Reforma newspaper reported. López Obrador also criticized Mexican President Enrique Peña Nieto for responding to Trump through official channels. “Peña doesn’t reply, Trump scared him since he called him on the telephone, he raised his voice and shut him up, but with us it’s different,” said López Obrador. US Universities Embracing Chinese Gov. Propaganda?